Sedation dentistry usually involves the administration of a pill or an IV. The purpose of sedatives is to help the patients stay relaxed during the procedure. People who haven’t undergone a dental procedure with the help of sedation may have several questions about their use. Here are some frequently asked questions about dental sedation. The patient is given a prescription medication before their visit. The medication relaxes them without making them unconscious. The patient is given an IV sedation in the controlled environment of the dentist’s office. IV sedatives make the patient go into a light sleep for their procedure. It is the choice of the patient whether or not they would like to stay awake or sleep during the treatment. 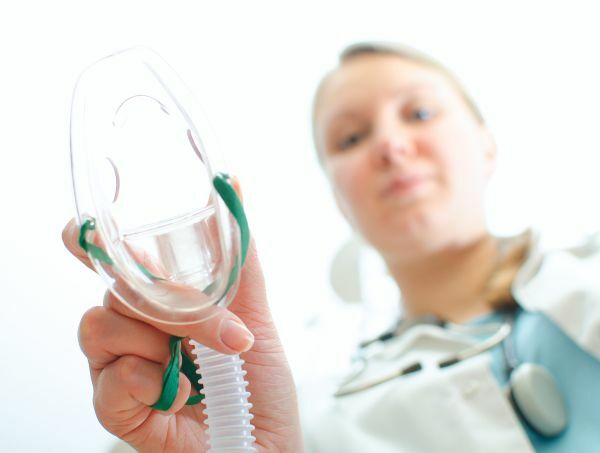 The inhaled sedation given to patients is nitrous oxide, also known as laughing gas. 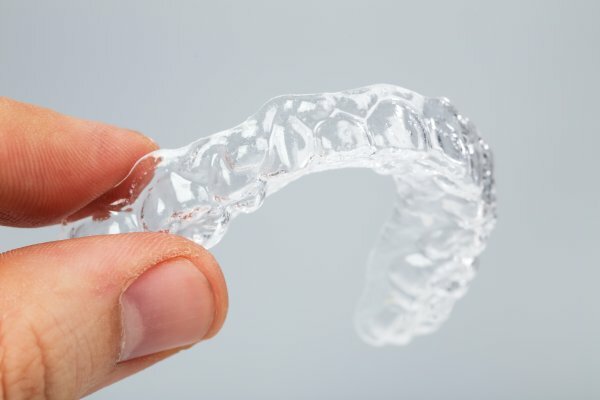 It is given to keep the patients relaxed throughout the dental procedure. To receive the sedative, patients are asked to deeply breathe-in the gas through a nasal mask at the office. Patients quickly feel the gas’s effects. The dentist can adjust the dosage according to the comfort level of the patient. Nitrous oxide does not have any lingering effects: Its effect wears off quickly, and the patient can continue with their regular daily routine. General anesthesia is a form of deep sedation that makes the patient partially or totally unconscious. With general anesthesia, the patient will have to wait for the effects of the sedative to wear off before they are completely conscious. The duration for which the sedative will last will depend on the dose, length of the treatment, and the body’s ability to recover. The patient will be asked to bring a helper with them since the sedation will cause drowsiness. This helper may have to drive the patient home or assist the patient through the remainder of their day. The sedative creates temporary amnesia, which means that the patient does not remember what happened during the treatment. The patient will experience less soreness after the procedure because of sedation. Who is a suitable candidate for sedation? Sedatives are suitable for any patients who experience anxiety because of dental procedures. Some of the concerns that patients should inform their dentist about include fear of dental visits, fear of shots or needles, an active gag reflex, bad dental experiences in the past, etc. How fast do sedatives act? In the case of oral sedatives, the patient will feel the sedation about 30 to 45 minutes after they are taken. IV sedatives are injected into the patient’s vein, so they immediately show their effects. What dental treatments are performed under dental sedation? 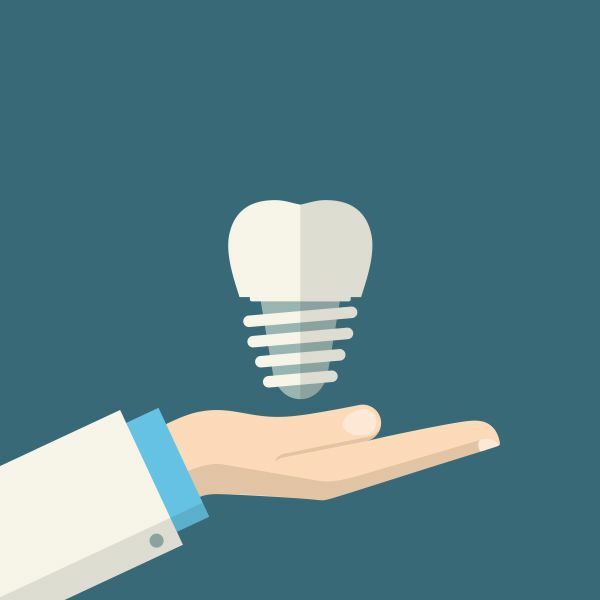 Dentists use sedation for many general and cosmetic dentistry procedures, including whitening procedures, fillings, crowns, veneers, bonding, extractions, implants and Invisalign. There are various forms of sedation dentistry patients can choose from for their dental treatment. You should talk to your dentist about any fears or anxieties you have about the procedure, so they can give an appropriate sedative.